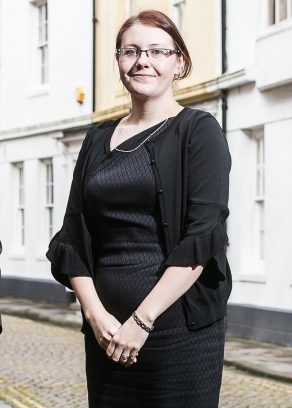 Claire is a Solicitor in the Personal Injury Department and has experience dealing with all types of claims ranging from claims against employers, in public places and on the road. Claire prides herself in providing a friendly and professional client experience whilst striving for the best possible outcome for each and every client. Communication is key and Claire ensures that every client is kept up to date and will guide them through the claims process at ease.